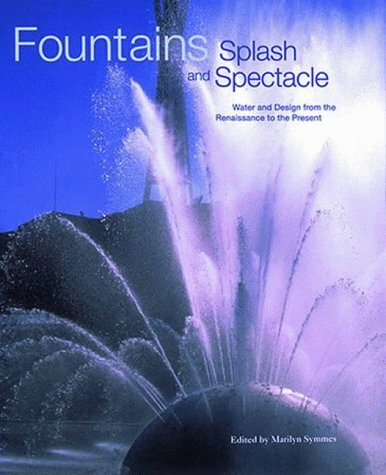 Fountains: Splash and Spectacle celebrates the achievements in fountain design since the Renaissance, and explores the fountain's social significance and its underlying principles. Abundant illustrations of works of art, historical and modern photographs, and architectural drawings feature fountains as symbols of power, structures created for pleasure and entertainment, incredible technological displays made for international expositions, and fountains as urban oases in cities throughout the United States and Europe. If you have any questions about this product by Thames & Hudson Ltd, contact us by completing and submitting the form below. If you are looking for a specif part number, please include it with your message.